Call us today at 410-295-7300 or visit our showroom. We appreciate your business. 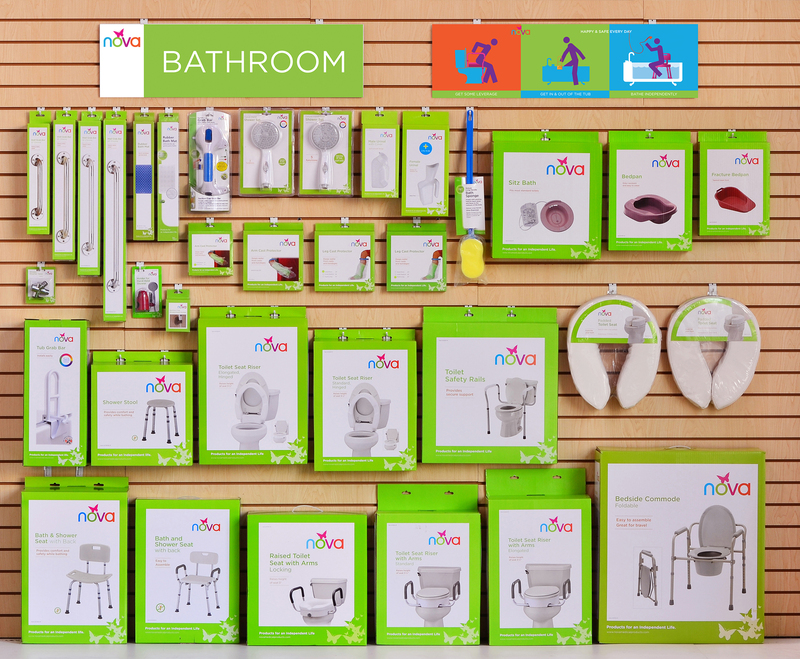 Annapolis Healthcare Supplies stocks everything needed to make your bathroom safe, comfortable, and convenient. Stocking a variety of sizes and styles, you are sure to find the item best suited for your needs. Our trained staff can help with any questions relating to bath safety. Stop by our showroom and check out all of our aging in place safely products. Thank you for viewing our partial online selection. Images shown are a partial listing of our products. or visit our showroom located at: 117 Gibralter Avenue, Annapolis, Maryland 21401.